Originally intended to launch on December 17th, it appears someone at either Amazon or Apple decided to release the Apple Music support on Amazon Echo a little early. Users in the United States are noticing Apple Music is showing up as a supported music streaming service within with Alexa app on iOS and Android alongside Spotify, Pandora, IHeartRadio. Currently searching through the Amazon Alexa app in Canada doesn't return any official Apple Music skills. 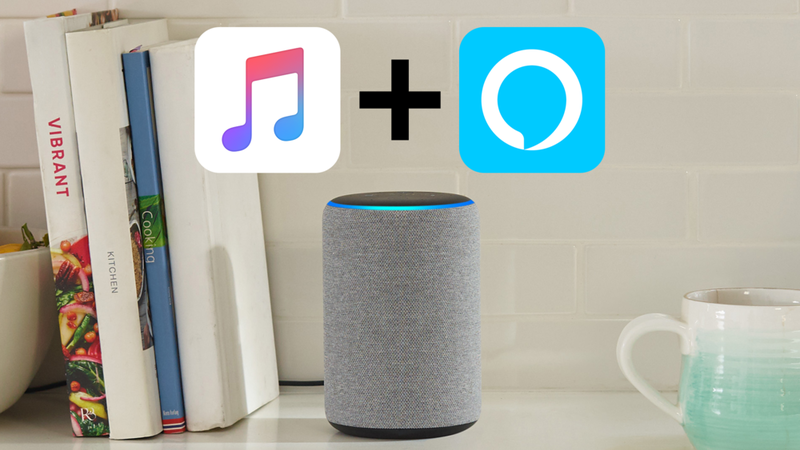 Once the Apple Music skill is enabled within the Amazon Alexa app users can set Apple Music as the default streaming service so when they ask to play music, playlists, or radio stations music will be pulled from Apple Music. Apple Music support will not work on third-party Alexa speakers or Sonos devices, thought Sonos supports Apple Music through there own app.